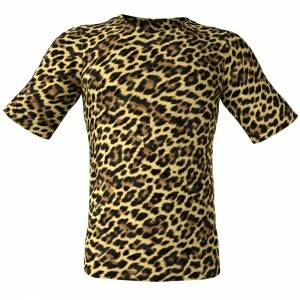 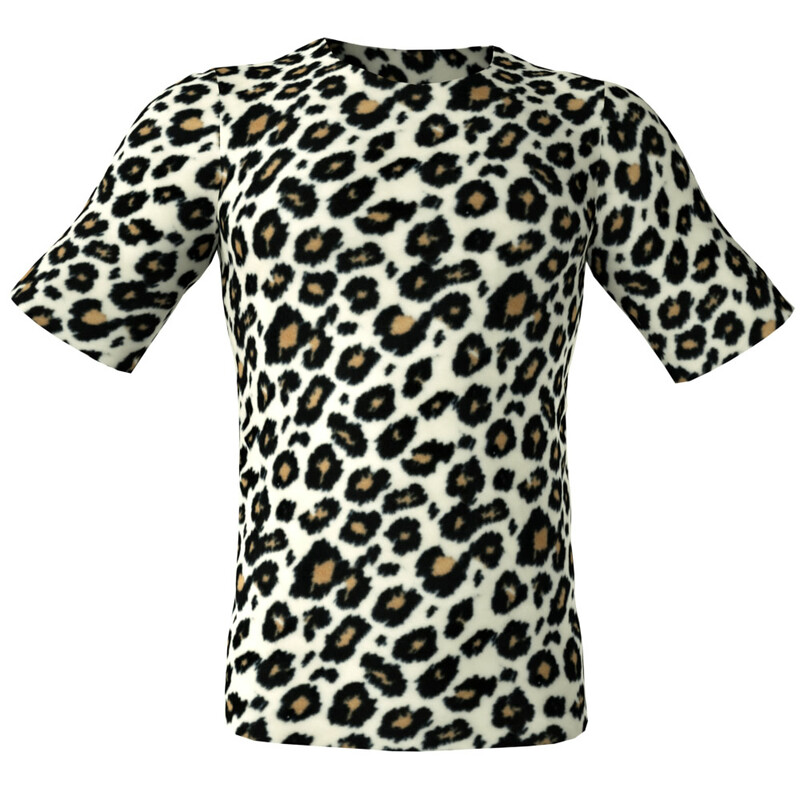 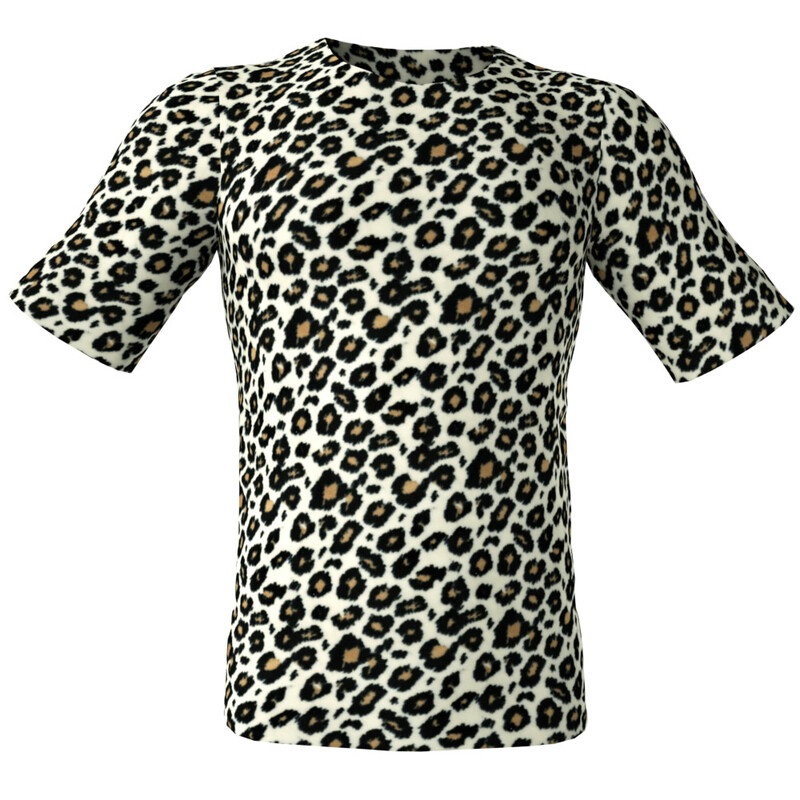 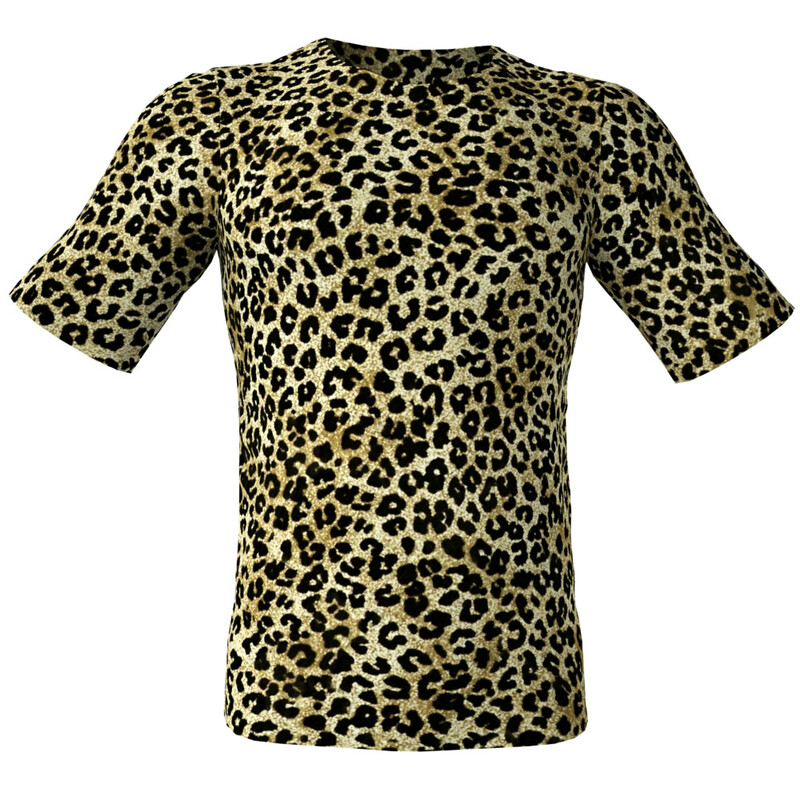 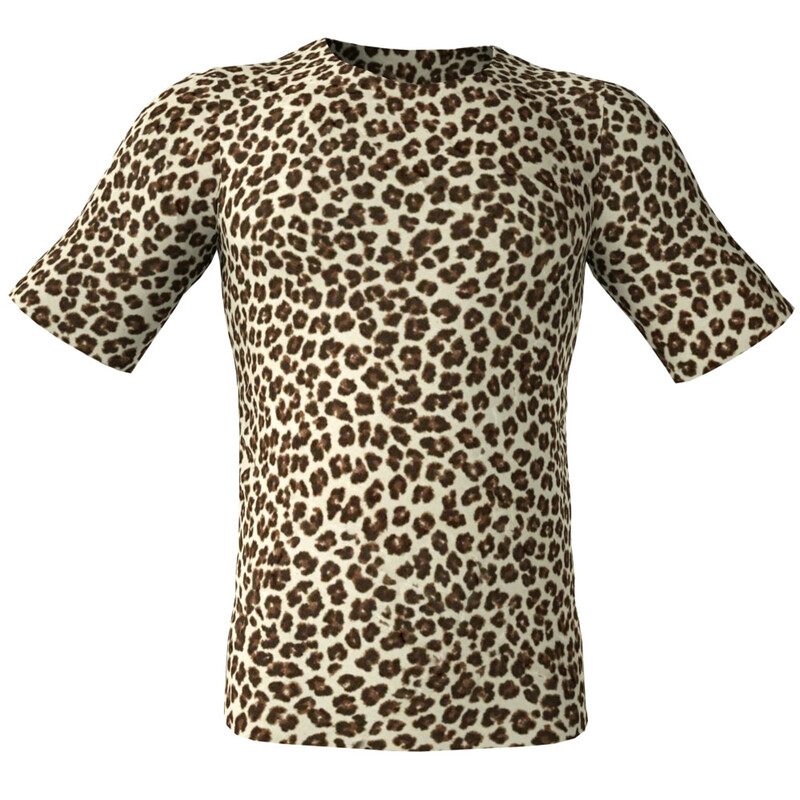 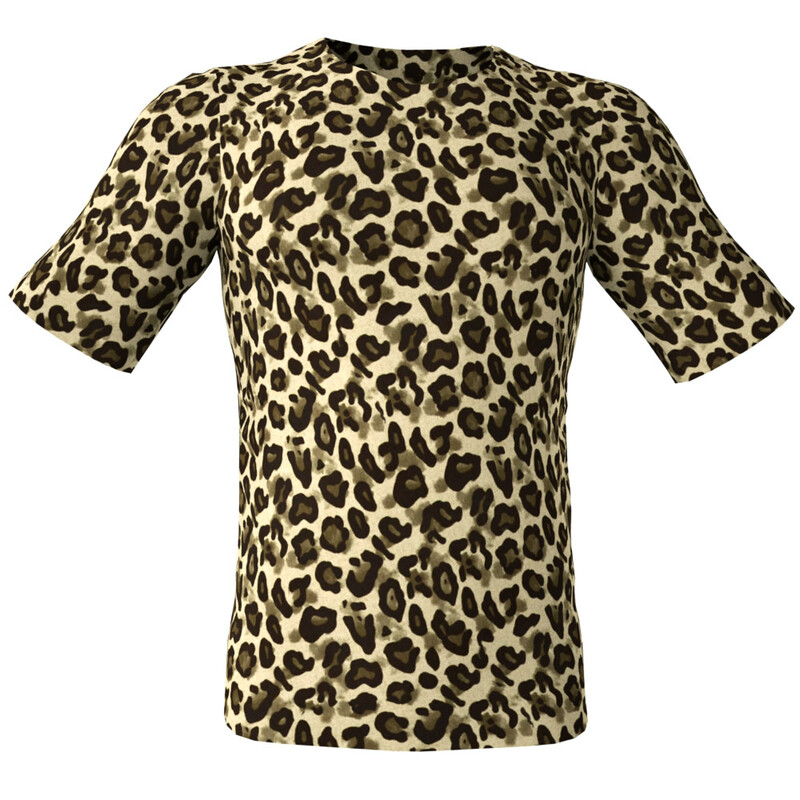 Want Designs of Animal Leopard 3D High Resolution Seamless Repeatable Fabric Textures? If you are seeking 3D High Resolution Seamless Repeatable Fabric Textures of Leopard animal prints, see here our awesome repeatable seamless textures from the Animal Leopard pack #1 in this gallery! 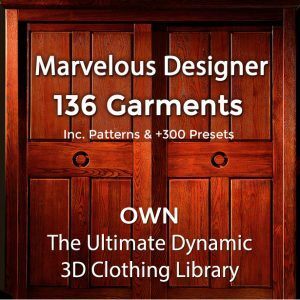 These types of High Resolution tiling material textures are finest quality repeatable patterns – wholly suitable for any type of 3D textile and for digital 3D garment. Who Can Utilize Our Seamless Tiling Fabric Textures? 3D artists, Computer Graphics artists and MMORPG game developers, use these kind of seamless textures, for texturing the clothing of their 3D characters used in virtual worlds, 3D MMORPG games, motion pictures and animations – whether for dynamic or for posed renders. 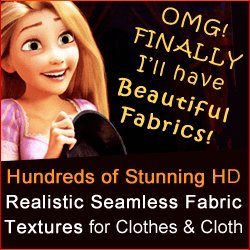 Computer Graphic Artists and architects use our perfectly tileable seamless fabric texture patterns for interiors – for attractively adorning drapes, material drapes, sofa upholstery, pillows , bed covers, sheets and also table clothes, handbags etc.